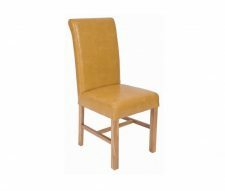 As one of the UK’s premier providers of commercial furniture Warner is your first port of call when it comes to choosing your new Pub Chairs. 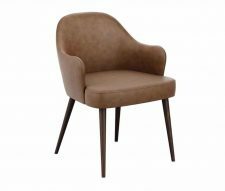 With a huge choice of readily available stock, featuring great designs and attractive styles, we offer seating option to suit every kind of decor, interior design and theme. 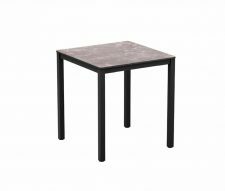 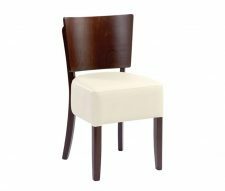 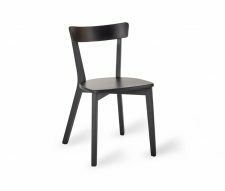 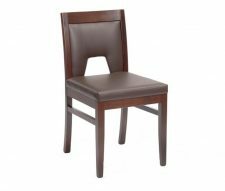 Whether you are looking for an eye-catching dining chair or simply a good, solid, practical seating choice you can find exactly what you need from within our extensive selection. 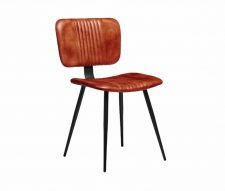 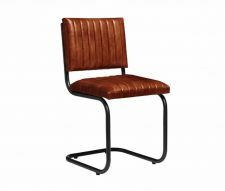 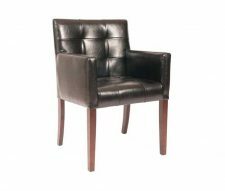 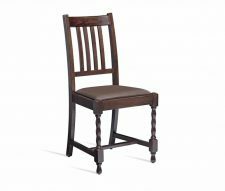 In addition, many of the featured pub chairs are drawn from a range of contract furniture which shares a common design theme – allowing you to obtain marvellous continuity of design when outfitting your public house. 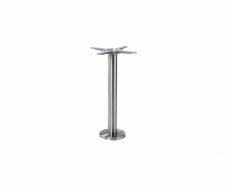 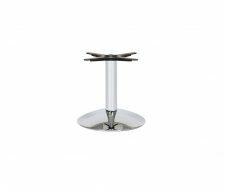 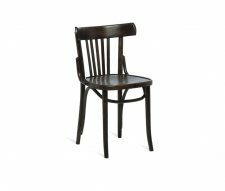 As you would expect our premium range of pub chairs are manufactured from the high-quality materials, with both wooden and metal frames easily selectable. 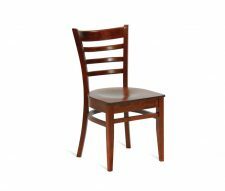 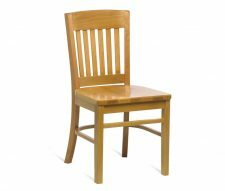 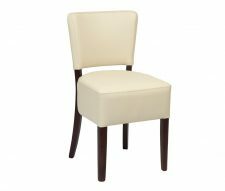 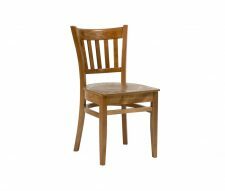 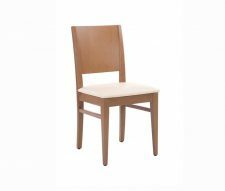 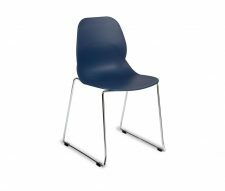 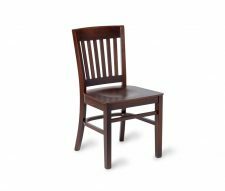 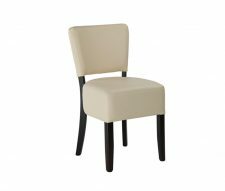 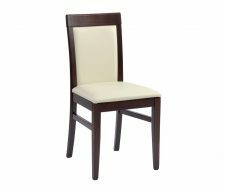 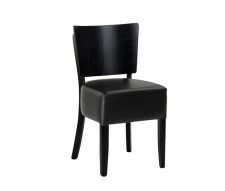 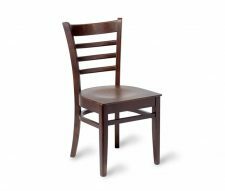 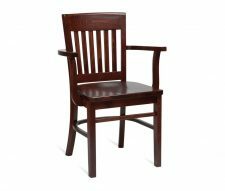 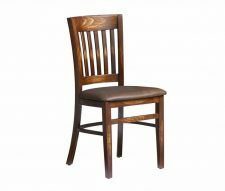 In terms of delivery, our large stock of ready assembled pub chairs means that we can offer you speedy standard delivery in just 3 to 5 days of order. 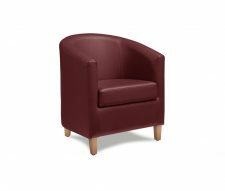 For those who have a ‘need it right now’ requirement some stock is available for 24-hour delivery, subject to availability and an extra fee. 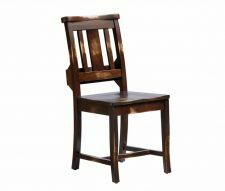 Can’t find exactly what you need? 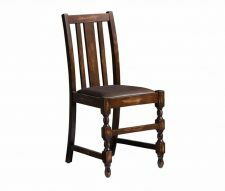 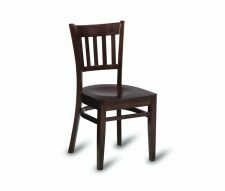 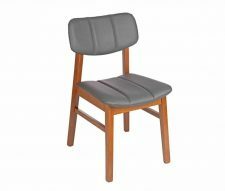 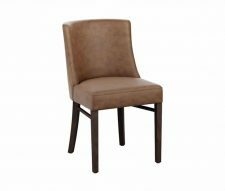 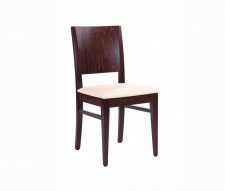 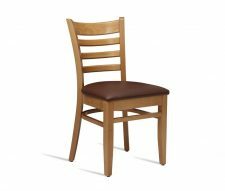 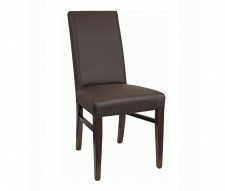 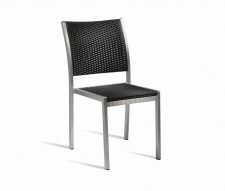 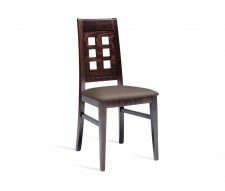 Have a question about a particular pub chair range? 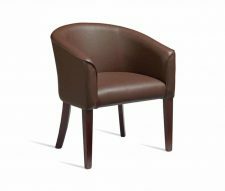 No problem, our friendly and helpful sales team are on hand to offer assistance – just get in touch for more info.